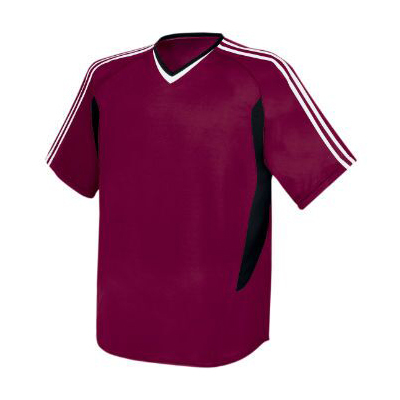 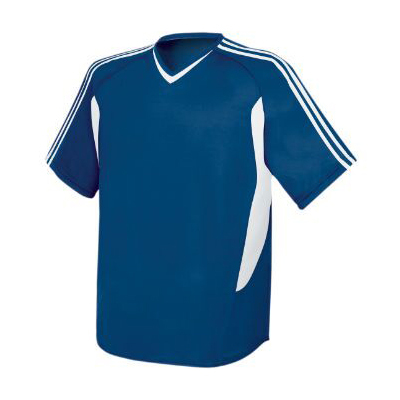 Gag Wears is instrumental in providing comprehensive range of Custom Soccer Uniforms in Punjab. 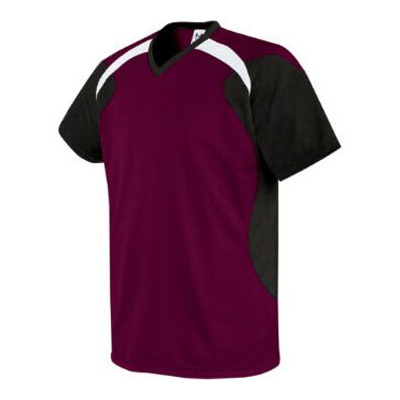 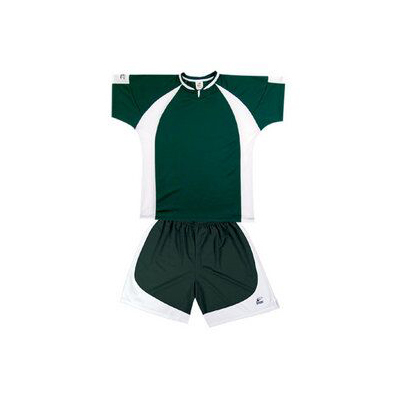 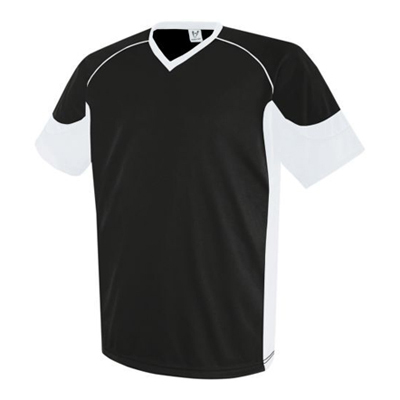 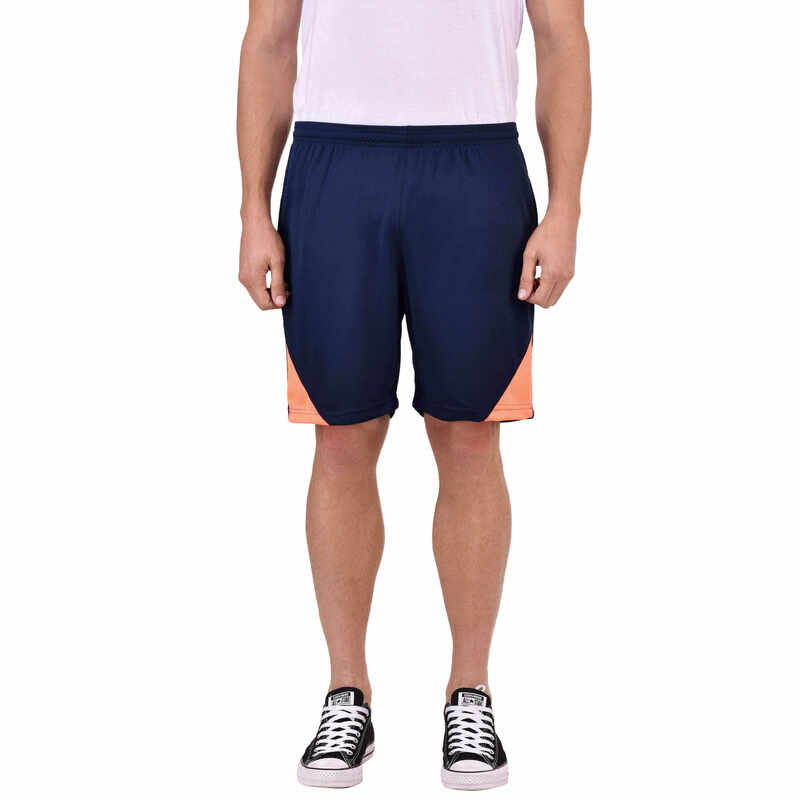 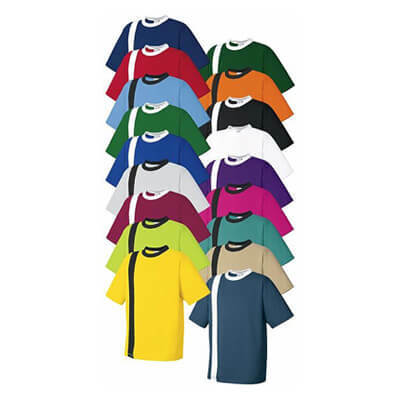 We offer an exclusive collection of this soccer uniforms as according to the needs and specifications of the customers. 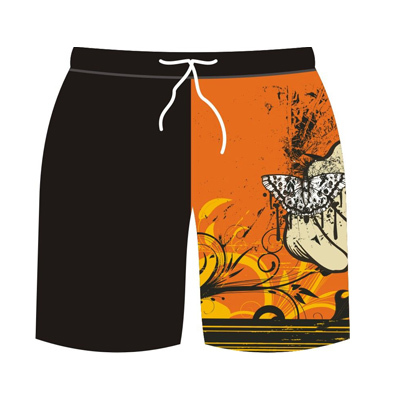 Visit our website, browse our catalogue and shop whatever you feel like. 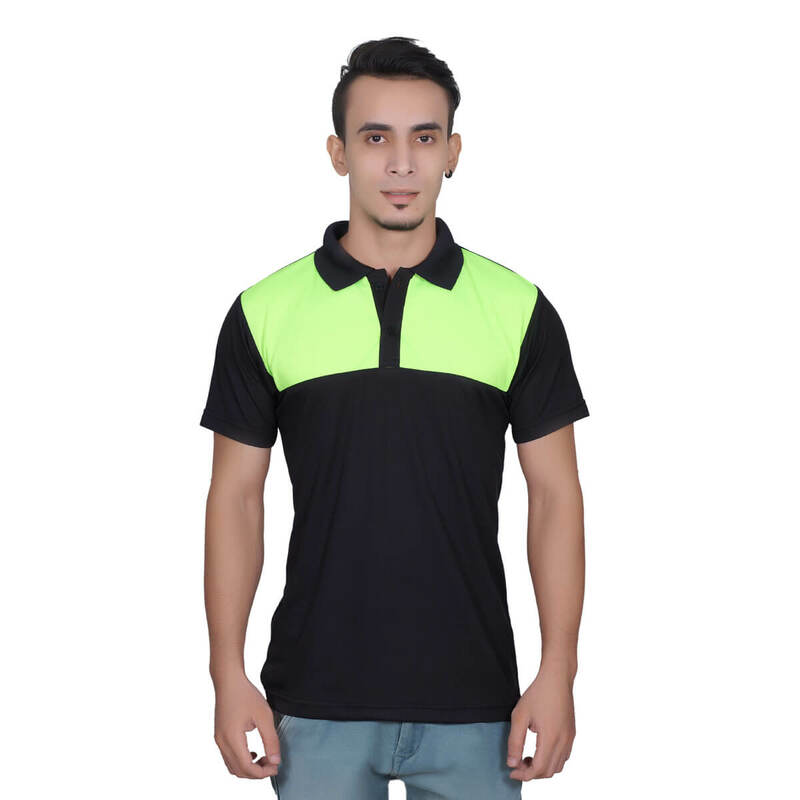 Unlike our competitors who just want to earn profit, we are set up with the objective to create never ending list of happy customers. 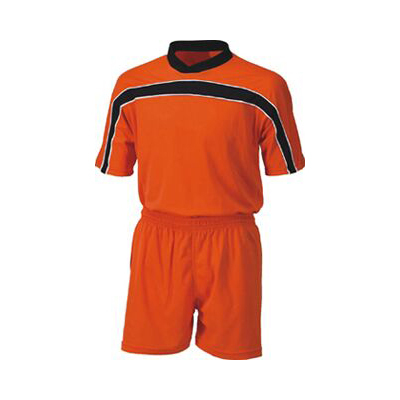 We always keep our clients happy by offering them high quality products. 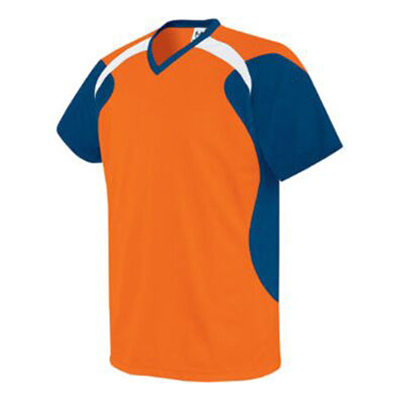 Our happy clients actually make us the leading Custom Soccer Uniforms manufacturers in the market. 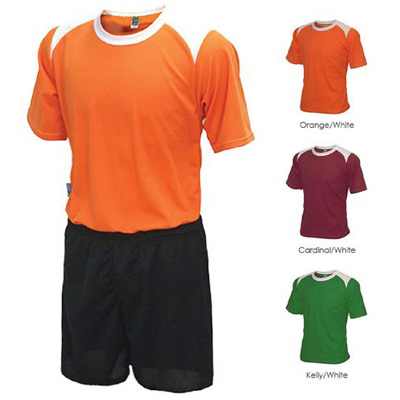 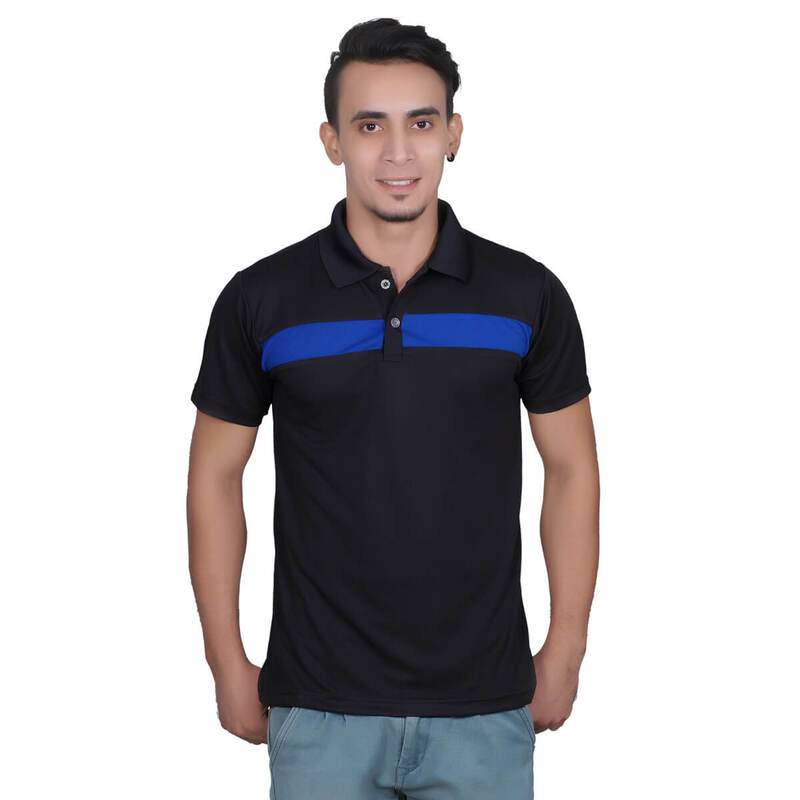 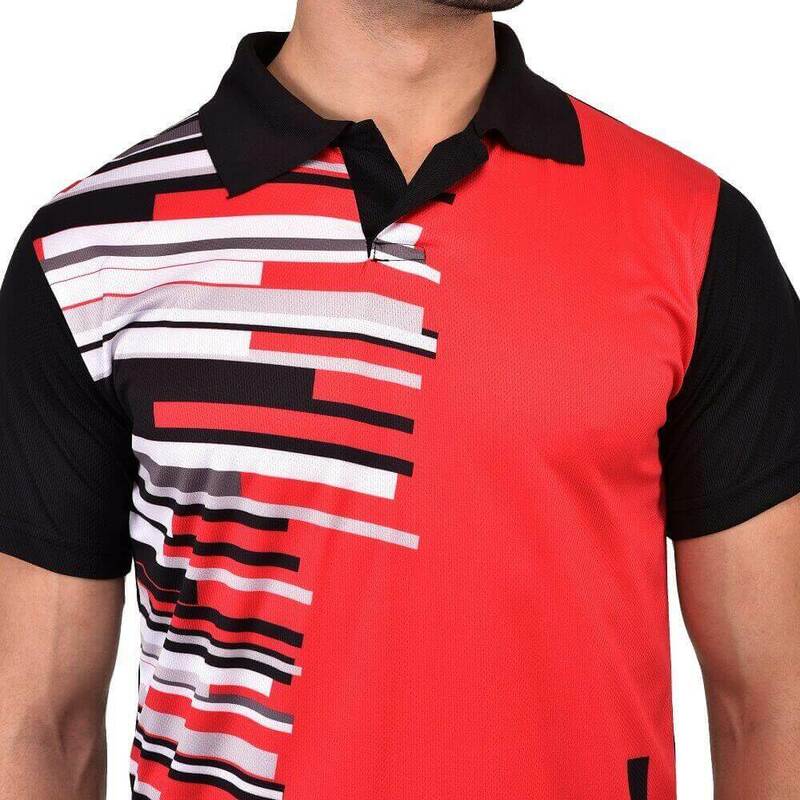 If you are looking for best quality Custom Soccer Uniforms wholesale suppliers in the market then visit us right away and choose whatever option you want. 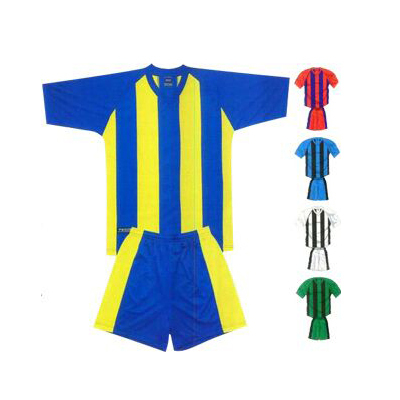 our online store export custom soccer uniforms to Italy, Canada UK, USA etc. 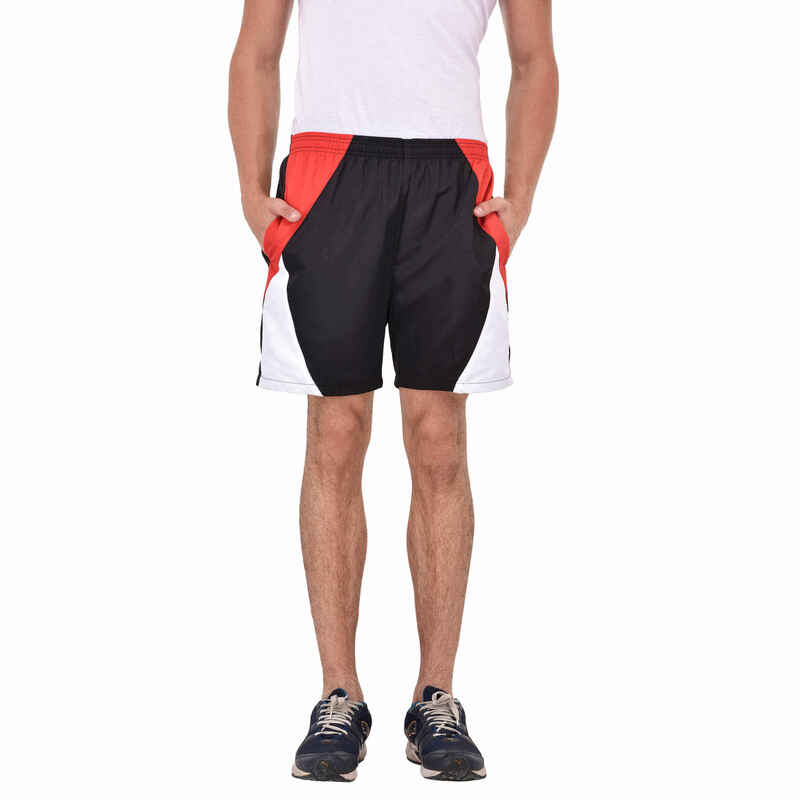 Our products possess several features such as tear resistance, shrink resistance, long time finish, long lasting and comfortable.